Fisher Experience is proud to be the first and only certified provider of the EVOLVE Volumizer System in Massachusetts, New Hampshire and Rhode Island. The most rewarding part of what we do as hair stylists is make women look and feel beautiful. To see a woman leave the salon looking gorgeous, with a big smile on her face, is sensational! As a stylist, the most challenging problem, both physically and emotionally, is treating clients who have fine hair with no density, hair that is thinning on top, or hair loss due to genetics or medical conditions. Enter the EVOLVE Volumizer System. The EVOLVE Volumizer is a unique, semi-permanent 100% natural hairpiece that satisfies your hair's needs and fashion wants. 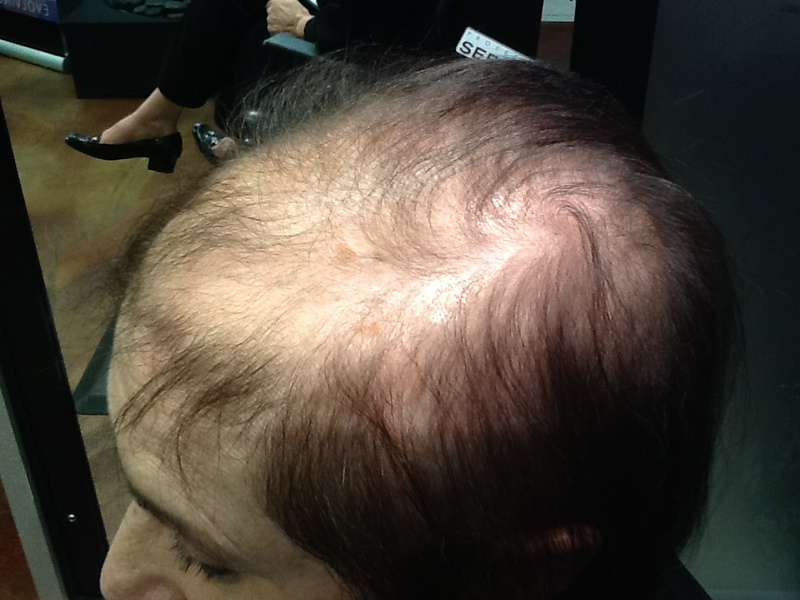 EVOLVE can seamlessly add volume, color and texture to significantly damaged or thinning hair. 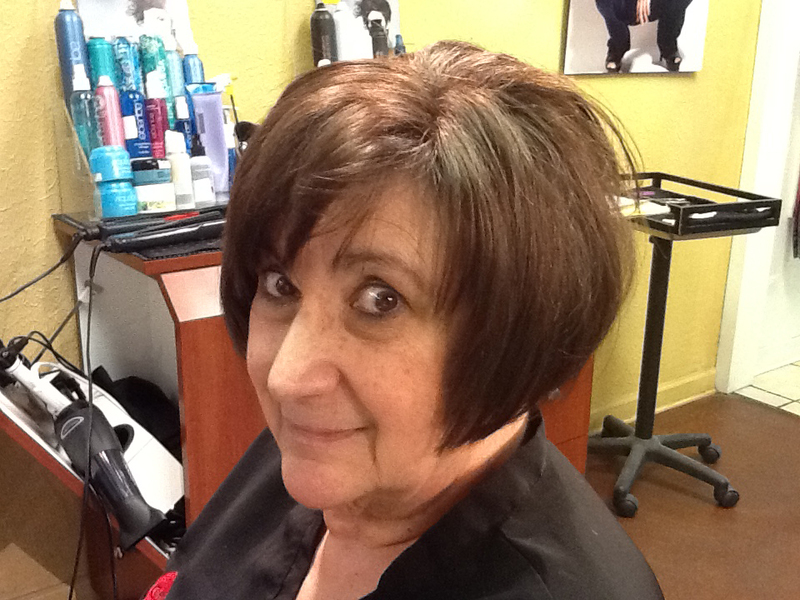 "I am so thankful for the Volumizer, because I am the happiest I have ever been!" Is EVOLVE right for me? How does it work? Can you match my color? What about my curls? Get answers to common questions about the EVOLVE Volumizer system. "When I'm not wearing my Volumizer System, I don't feel like me." Properly caring for and maintaining your EVOLVE Volumizer System is easy...but important! Learn what you can and can't do with your Volumizer System, and see what your daily care routine will consist of.